Tahun ke 16 dari official fans club Linkin Park, LP Underground 16 telah diluncurkan dan sudah dapat dibeli online oleh semua orang. 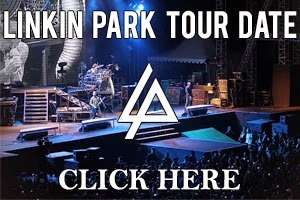 *Membership benefits in connection with pre-sales, meet & greets and concert tickets are available during periods in which Linkin Park is on tour. Such tours may not take place during the 12-month membership period and so these membership benefits may not be available. 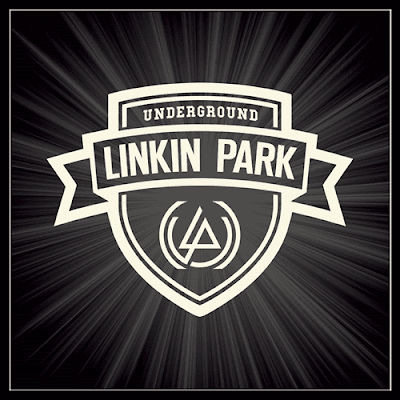 *All LPU offerings, promotions, and events are subject to change, availability, and cancellation. LPU reserves the right to refuse benefits at their discretion. *New Linkin Park App coming soon. 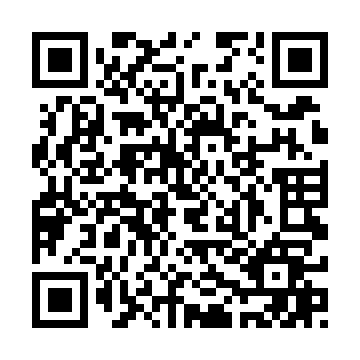 Must have a compatible iOS or Android device to download.